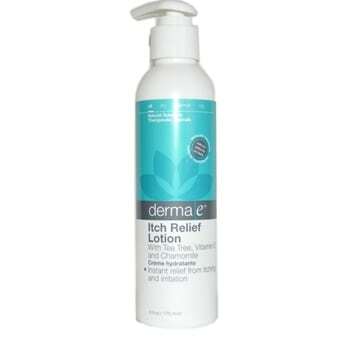 Itch Relief Lotion is a light all-over body moisturizer that also provides immediate relief from all types of itching. It deeply penetrates to nourish, soothe and moisturize dry, itch, irritated skin. It is ideal for itchy, irritated skin caused by dermatitis, sunburn, dryness, rashes, and bacterial or fungal infections. Tea Tree’s potent antifungal and antibacterial properties penetrate quickly for immediate relief. Vitamin E’s antioxidant and moisturizing abilities, combined with the calming and soothing qualities of Chamomile, help relieve skin allergies, flare-ups, chafing, cuts and scrapes. 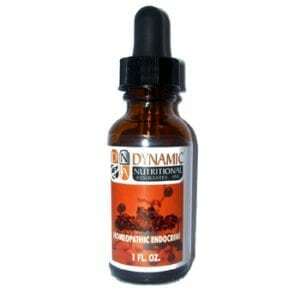 This natural formula does not contain cortisone or other steroids.